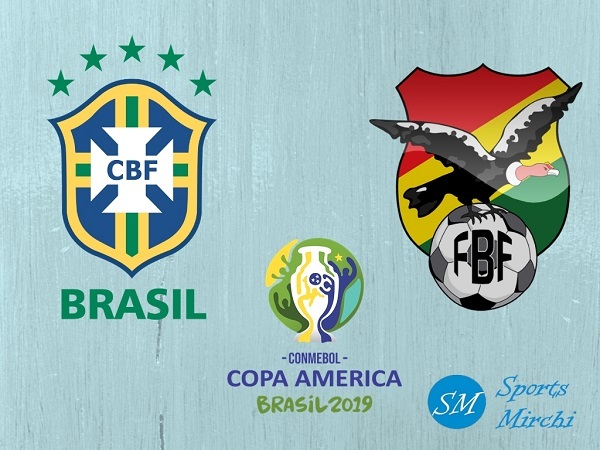 2019 Copa America hosts Brazil will be taking on Bolivia in the opening match of this year’s championship on 14th June. The fixtures of showpiece tournament were confirmed on Thursday 24 January when draw took place and 12 teams were categorized into three groups. Selecao will also meet Venezuela and Peru in other first round games and these two countries are also placed in Group-A. 2022 FIFA World Cup hosting nation Qatar will be featuring in the competition for the first time and it will be interesting to see how Qatari nation performs in the event. Qatar is invited team along with Japan for the South American soccer competition that will be played from 14 June to 7 July 2019 across six stadiums. 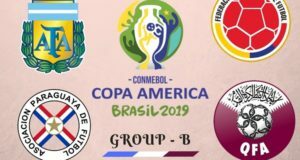 Qatar is placed in Group-B along with title contenders Argentina, two-time Copa America winner Paraguay and 2001 champion Colombia. 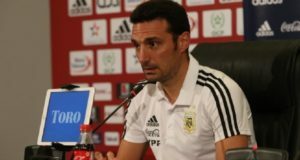 Qatar to play Paraguay in their first match on June 16 at Rio de Janeiro. Other invited team Japan is placed in Group-C with most Copa America trophies holder Uruguay, two-time title defending champion Chile and Ecuador team. 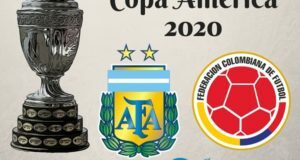 A total of 18 matches will be played in the group stage of 2019 Copa America and quarterfinal games to take place from 27th June. Second and third quarter-final to be played on 28 meanwhile fourth QF to be held on 29 June. Two semi-finals are scheduled for 2nd and 3rd July meanwhile final is set to be hosted on 7th July at Maracana Stadium in Rio de Janeiro.